First in a three-part journey into the soul of America, through the eyes of working people who happen to be artists. 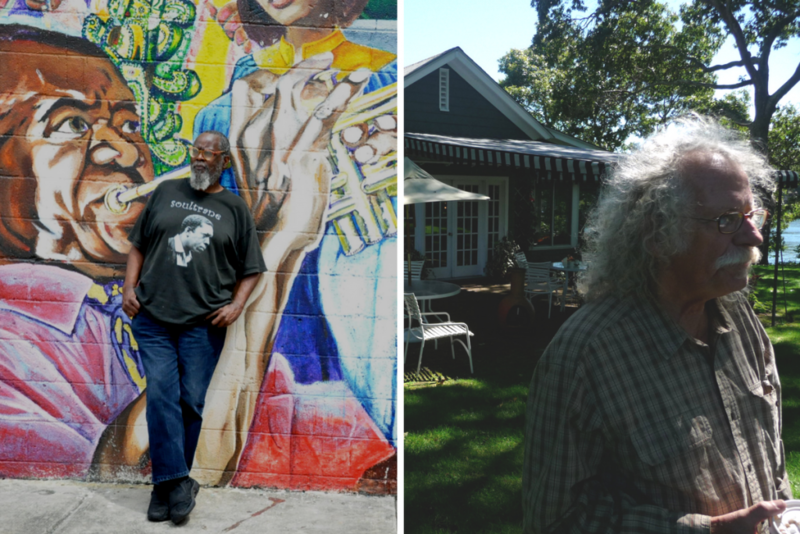 In this episode, David Slater in Sag Harbor, New York, and Kalamu ya Salaam in New Orleans. Retracing the 1960 journey by writer John Steinbeck for his book, Travels with Charley in Search of America. Produced by John Biewen.